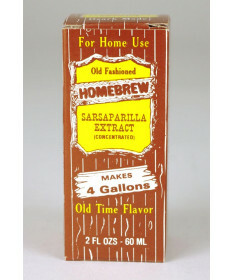 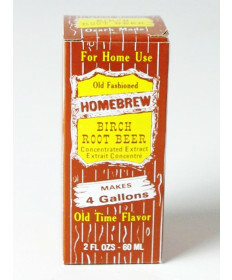 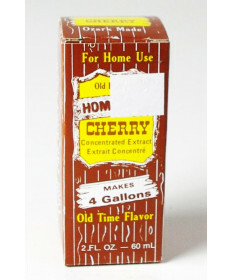 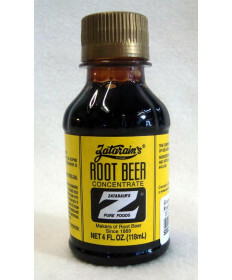 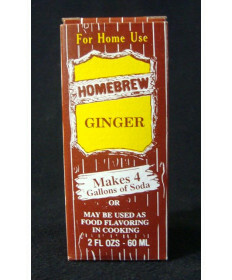 Our soda flavorings include favorites like root beer, cola, cherry and sasparilla. 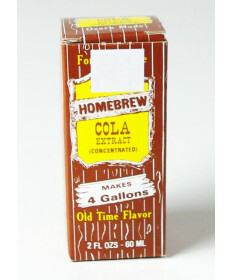 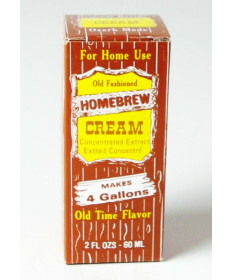 Make your homemade soda be a tasty one! 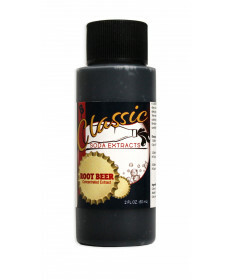 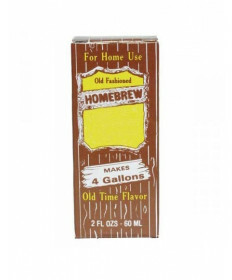 Shop our selection of soda flavorings below.